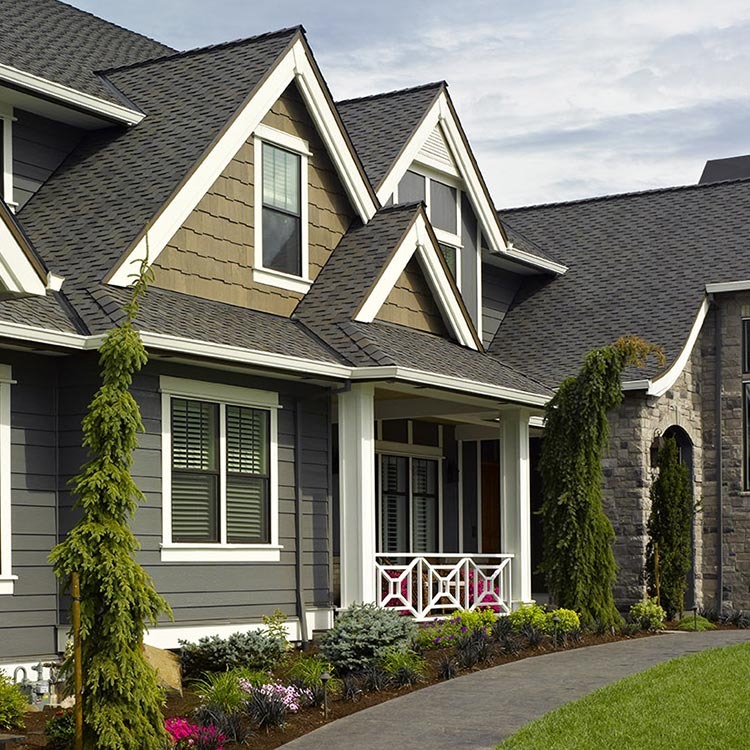 Presidential Shake TL, the luxury shingle with the look of cedar shakes and the performance of one of the finest composition roofing solutions in the industry. 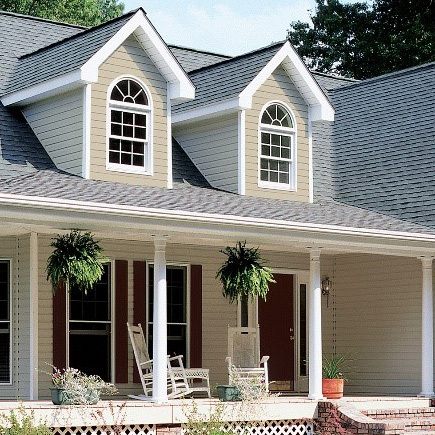 CertainTeed warrants that its shingles will be free from manufacturing defects, and provides the extra assurance of SureStart ™ protection. Below are highlights of the warranty for Presidential Shake® TL. See CertainTeed's Asphalt Shingle Products Limited Warranty document for specific warranty details regarding this product. 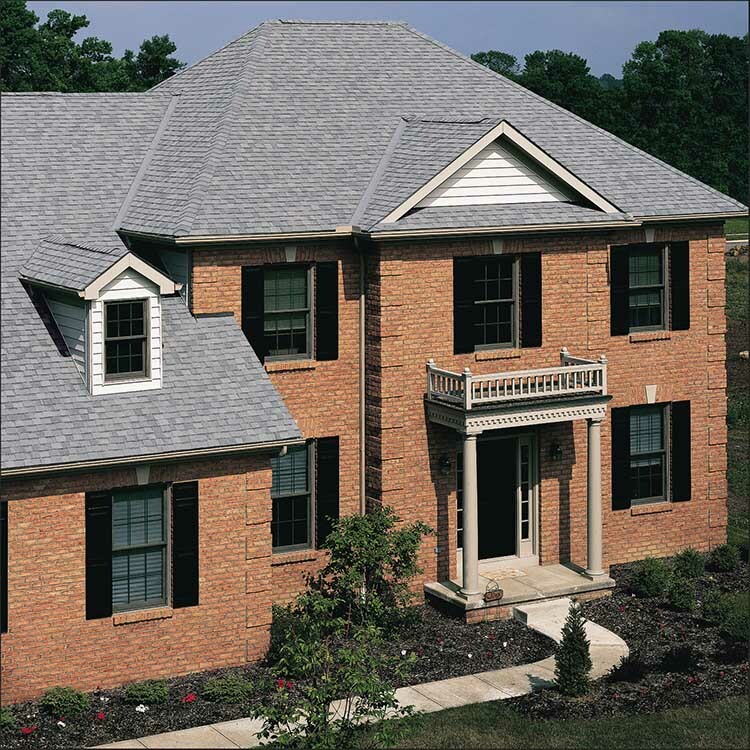 Presidential Shake® TL asphalt roofing shingles are available for Export. Please review the related Export documents for additional information.